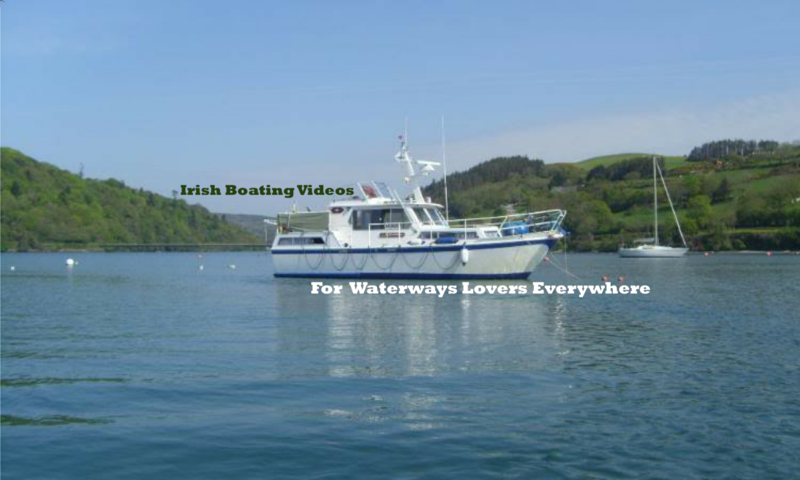 We headed out with our repaired alternator and a tail wind onto Lough Erne once again. The waves built as we made our way to Inishmacsaint island where a sheltered mooring in the lee of the wind would assure us of a tranquil night. Next PostNext How to fit a Nasa BM1 Battery Monitor to assess your domestic batteries.